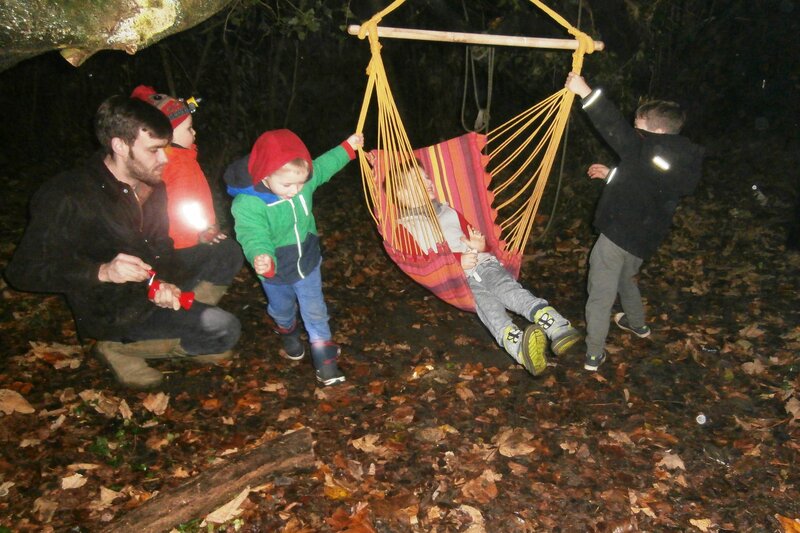 This week we had a winter Forest School supper for families with children who attend our Early Years Centre. The day of the supper the children made vegetable soup which was heated up on the fire, and served alongside hot dogs and hot chocolate! 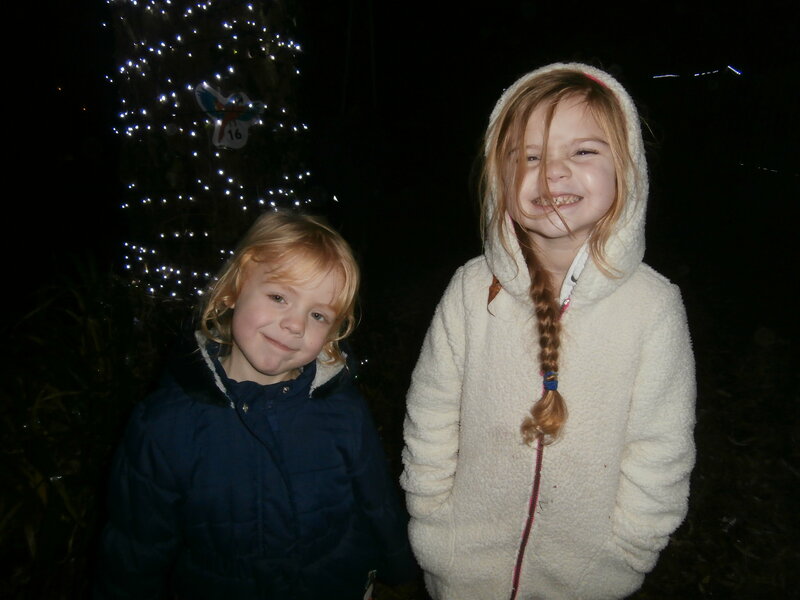 The Nursery and Reception class enjoyed exploring the forest at night with their torches.